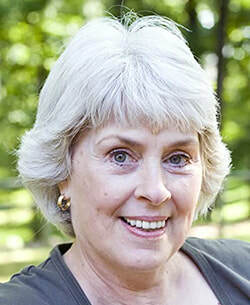 Maria Hudgins is the author of six Dotsy Lamb Travel Mysteries and two Lacy Glass Archaeology Mysteries, published by Five Star/Cengage, Harlequin Worldwide Mystery, and Kindle. Her short stories have appeared in Ellery Queen's Mystery Magazine, Virginia is for Mysteries Volume 1 and 2, and 50 Shades of Cabernet. A former high school science teacher, she lives in Hampton, Virginia. The latest Dotsy Lamb mystery, Death in Istanbul, will be published by Harlequin in August 2019. Visit her website at www.MariaHudgins.com.